You only need a dollar to get started…. Save more for your Disney vacation with this hack called the Disney Savings Challenge/52 Week Money Saving Challenge. Saving money is no easy task, even if it’s for Disney. 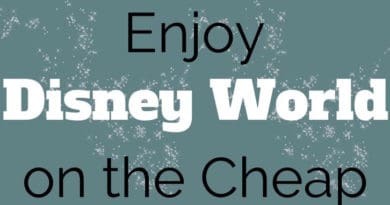 What I like the most about this Disney savings challenge is how painless it feels, how easy it is, and that it gets people in the habit of saving money. So what I’ve done is created a template for you to download, print and/or save, and maybe put it on your fridge. But let’s talk about how it works first. I mentioned before about how it all starts with only a dollar. Every week you have an amount to save and every week the previous amount will be increased by $1. Where Do You Put The Money???? Some people are more visual and like seeing the money add up in a jar, by all means, watch it add up! I’m always worried about not having constant access or not being to keep track so I use Ally Bank (online savings account). This way you can schedule your payments weekly. Since I’m usually saving for different endeavors, I use excel sheets to track deposits and which endeavor they’re for. Start doing the weeks backward. Start with $52 and get rid of the bigger increments first and see the money grow quicker. Don’t go in order at all. Make sure you deposit weekly but do what works for you. Christmas money making it tougher to deposit? Do a smaller amount week. Print the sheet out to make this a visible challenge. Cross out every week you accomplish. It’s not how much you saved or how you saved it…..It’s that you saved. I heard this TED talk once about why we are naturally not good with money. It stems from our fear of lost or losing out. 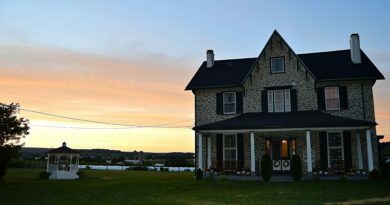 Losing out on the item we want so badly, or on the deal, losing out on the ability to use that money for anything other than a savings account. 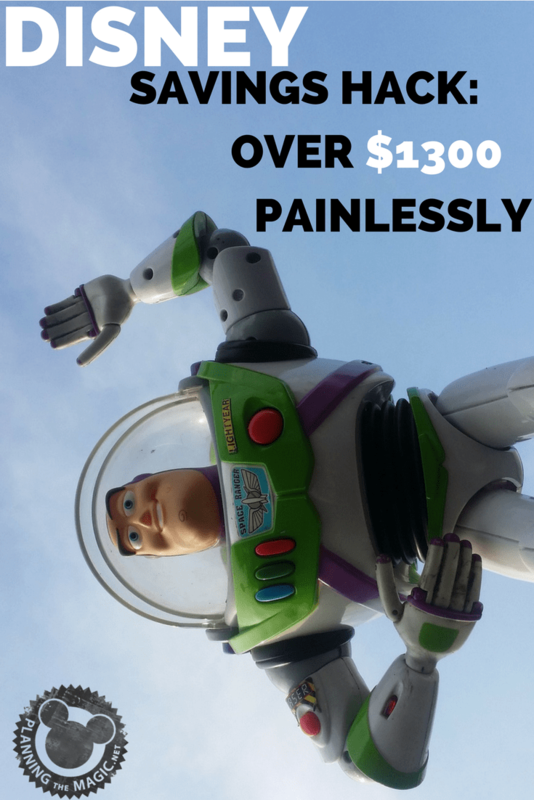 But this Disney savings challenge makes it so effortless to save up more than $1300. Wow what a great way to save up for this trip! Easy to follow and simple! I can get even get my sons involved! Definitely! Ever week can be assigned to a certain family member to make it a joint thing. These are great tips on how to save for an upcoming vacation. Lots of people don’t vacation at all because they say they can’t afford it but if they do a plan like this they probably could! I totally get that, sometimes it just takes adding up and breaking things down. It sounds like a great plan, but I have a hard time putting bits of money aside. Big chunks like tax returns help me save the most. This definitely makes saving up easier! I like the idea of saving every week. 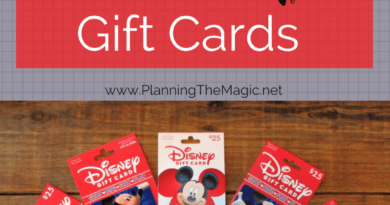 It really helps especially of you’re planning a vacation such as going to Disney with the kids! Exactly, I think what makes it so successful is how easy and consistent it is. I just simply love the idea of this. How fun! No matter what you need/want, or just for fun! What a great way to save! I am going to save this for future reference! One of these years I will actually start doing this savings plan. I do tuck money away in a savings account, but nothing consistent and that needs to change. I just started saving consistently so I totally get it. As I was looking over the chart I was like wow, that’s almost $200 a month at one month…but then I read your hacks, and not going in any order would work the best for most families, I think! I love this idea even if you’re looking to just put some savings aside for emergencies. This is an amazing savings hack for any vacation not just Disney! I will definitely be using this throughout the year for vacations I have planned! This is a really smart idea. I like that you suggest doing it backwards. I feel like that would help with the holidays because the smallest amounts would be near the end of the year. I remember seeing this challenge on pinterest a while ago and thinking it was a great hack to save $. I like the idea of doing it backwards too, more incentive as the money piles up quicker. What a super easy way to save some extra money! Love little hacks like this! I need to start doing this! My kids are BEGGING for a Disney vacation and I never thought to do this challenge and put the money away for a trip! What a great savings challenge to finally make a Disney vacation a reality. I know that any little bit of extra money for the trip can help! That’s awesome that you were able to to save that much. Disney is so expensive that we won’t be going again for a bit. I like this money-saving hack, and also the idea of going out of order. I would probably make a chart, and cancel out amounts that I could do when I can as a fun, mental challenge. I would to. I don’t totally love the idea of keeping the bigger amounts for the end so I’d mix it up. I would too. I don’t totally love the idea of keeping the bigger amounts for the end so I’d mix it up.